Though many adults struggle to get the recommended amount of sleep each night -- and then pay the price for it in the morning -- there is no shortage of research touting the positive effects of getting a good night’s rest. A recent study performed by researchers at the University of Bristol could be beneficial for those with big decisions to make. The study examined the ways short bursts of sleep affect decision-making during waking hours, while also exploring the ways the sleeping brain processes information from consciousness. To test the power of sleep, the researchers performed an electroencephalogram (EEG) on the study’s 16 participants to test the change in their brain activity following specific trials. In the latter group, the participants were exposed to bits of information very briefly, and the researchers quickly “masked it” before the participants could consciously register it. The goal with this group was to expose the participants to the information without their awareness so as not to alter their performance in the experiment in any way, but to see if the minimal exposure was processed subconsciously in later stages of the study. Both groups performed their tasks and were then randomly chosen to either nap for 90 minutes or stay awake before repeating their tasks. Following the nap, the group with the masked priming task completed the task with a better time; however, that same group that stayed awake did not have an improved time -- and neither did the nappers and non-nappers in the control group. With this information, the scientists concluded that sleep -- even in short bursts -- positively affects problem-solving abilities. 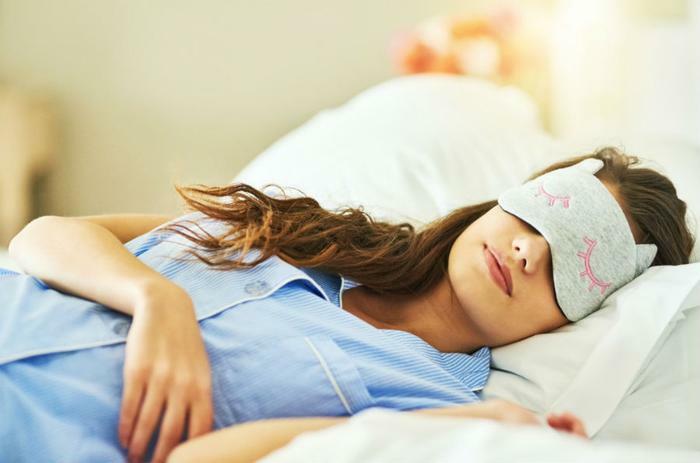 The researchers believe their findings speak to the brain’s ability to thoughtfully process information during periods of rest. While this study highlights the benefits of sleep, a recent study done at Michigan State University also found several detrimental effects that come with sleep deprivation. Though the effects of sleep deprivation are wide-reaching, some have greater repercussions than others.